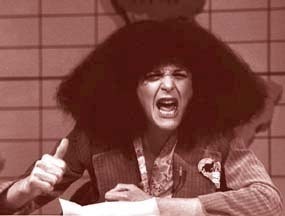 Roseanne Rosannadanna. . Wallpaper and background images in the Gilda Radner club tagged: gilda radner saturday night live snl actress comedy rosannadanna. This Gilda Radner photo might contain шпатель.